At INC we offer quick and professional turnaround services that are unmatched. 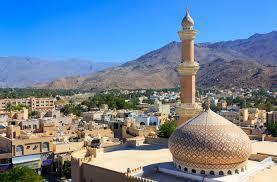 Our visa services extend to both the Middle East and Asia . We cater to business professionals , teachers and travellers just like you . The price listed above includes prices for visas other than working or business . Such visas may include student and recreational type visas. The price listed above is basically for customers seeking visas specifically for traveling purposes only. pelcc/INC form on our site. B. Provide us with a photo with white background and 33mm wide 48 mm tall. C. Provide us with a US passport which has 6 months validity and two blank pages at the back. Amendment pages and correspondent pages should not be counted. D An airplane intenirary which includes your departing and return dates. An intenirary from an airline or travel agency is acceptable. A . Download and fill out a Chinese Thailand Visa form. Please make sure that you answer all of the questions accordingly. ******Note a Thailand tourist visa can be obtained upon arriving at the airport; however , a visa form has been provided here for your convincey. ***Note Vietnamese visa applications can picked up at the airport on arrival; however, a visa form has been provided for your conviency. 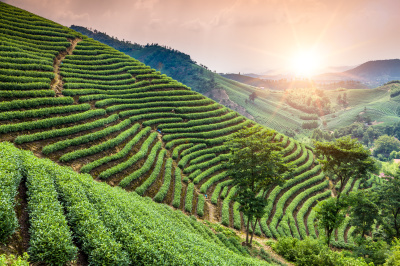 C. An entrance permission form will be required before obtaining a Vietnam tourist visa. We at INC, can provide you with that letter. ​A . Download and fill out the Chinese visa application and Pelcc/INC agreement form on our site. C. Provide us with a valid passport which has six months validity. Your passport should also have at least two pages at the back of your passport. Amended and correspondent pages should not be counted. You must be a holder of a US passport with at least 6 months validity. Correspondence and admendment pages should not be counted. You must provide photographs. Upload your photo and we will print it to the exact specifications required for this visa. You must obtain an official Russian Tourist Visa Support Letter to travel to Russia. The Russian Consulate requires a visa application completed online. The application must be completed online by all travelers, and can be found at https://visa.kdmid.ru/PetitionChoice.aspx. The applicant should also be at least two blank pages left at the back of the passport. This does not include amendment or correspondence pages. Applicants should also include a 2 inch photo with a white background in the their application. 1. Brazil is among many countries where applicants applying for a visa must apply through thier online visa application system. 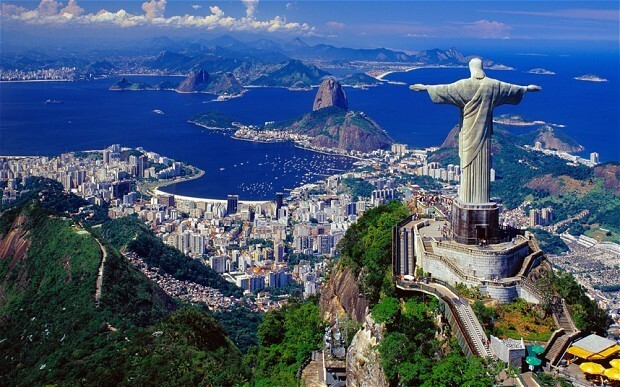 The systematic rules applies to anyone applying for a Brazilian visa . Click on the link below to get started. After you have finished the application you can mail the form to our company for completion of the visa process. After you have applied for the visa online, print out the completed visa application and receipt. Please make sure that you sign in the area that requests your signature. Choose the link above and request an interview date at one of the sites listed through the appointment application system. Mail all the forms, passport and a 2*2 picture with white background to our address listed on our site. 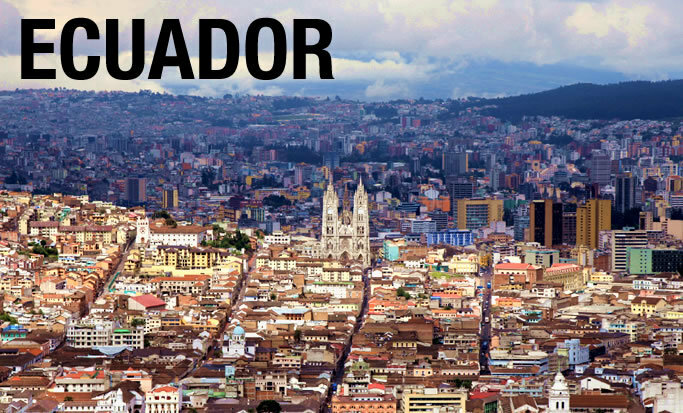 A visa for Ecuador is not required for US citizens. They are allowed a stay of up to 90 days. The traveler must be in possession of a passport valid for 6 months beyond stay and a round-trip or onward ticket. A visa may be required if the purpose of travel to Ecuador is other than basic business meetings. The applicant must be holding a US passport with at least 6 months validity. The passport must also contain 2 extra blank pages at the back of the passport. Amendment pages and correspondence pages should not be counted . Applicants should also download the form which relates tourist visas in Dubai. A two inch picture with white background should be included with the visa application. A tourist visa is not required in advance for a stay of up to 30 days in UAE; visa and entry stamps will be issued upon arrival. For a stay longer than 30 days, the traveler may contact the local immigration office in the UAE to request an extension. Confirmed round-trip or onward ticket. The applicant must be holding a US passport with at least 6 months validity. The passport must contain 2 extra blank pages at the back of the passport. Amendment pages and correspondence pages should not be counted . Applicants should also download a Doha visa form which can be found below. A two inch picture with white background should be included in the application. The applicant must be holding a US passport with at least 6 months validity. The passport must contain 2 blank pages at the back of the passport Amendmpages and correspondence pages should not be counted . 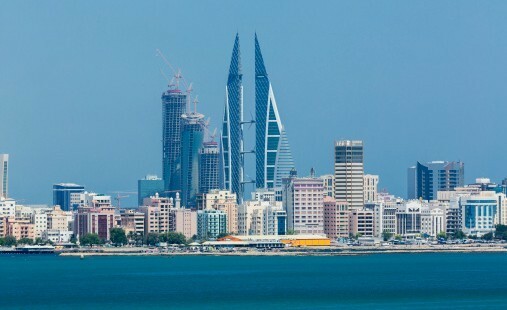 Applicants should also download a Bahrain visa form which can be found below. A two inch picture with white background should be included with the application. Please choose the relevant forms and download them according to country in which you are seeking a visa.